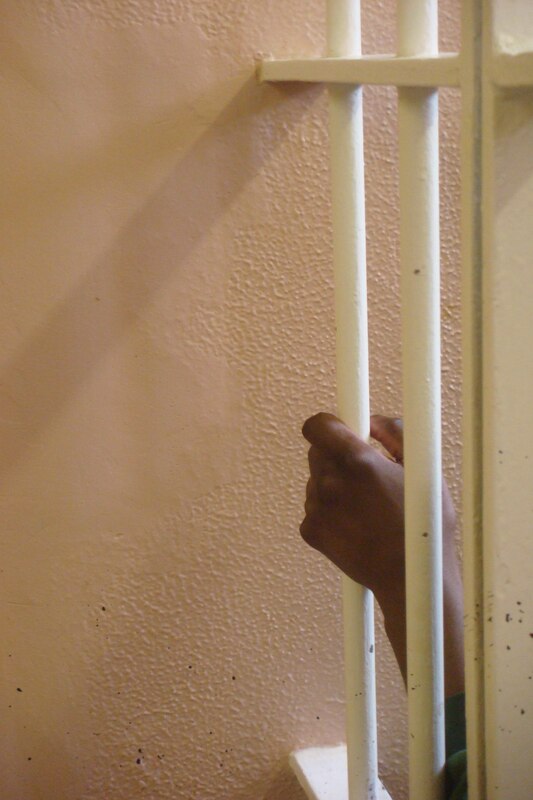 Prison is the starting place for a greater purpose: raising a new generation of Christian leaders for Africa. Drawn from a lost and fatherless generation, these prisoners will return to communities that cannot be reached by teachers, politicians, or even ministers. They are covered with the scars and tattoos that bring a hardened credibility to their message of change. They are already leaders—our work helps determine whether this is for their communities or for the gangs. Hope Prison Ministry has had the honor of serving in South Africa’s prisons since 1991 and it has been an intense journey. First and foremost has been our response to Jesus’ simple invitation in Matthew 25: “I was in prison and you visited me.” We do not go into prison because of some kind of obligation, duty or pity, but because Jesus is already there.